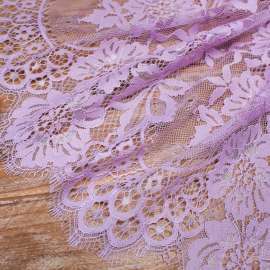 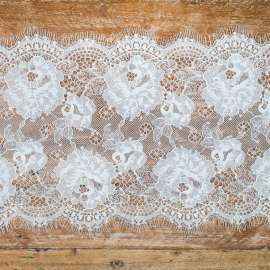 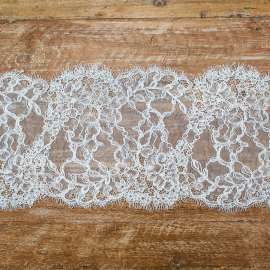 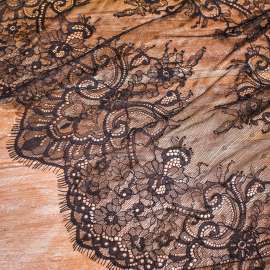 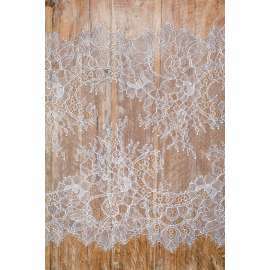 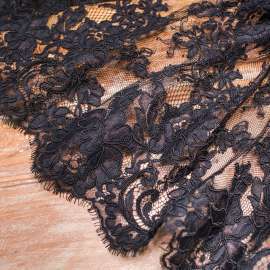 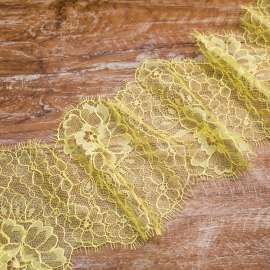 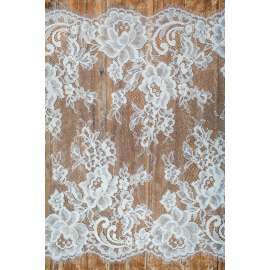 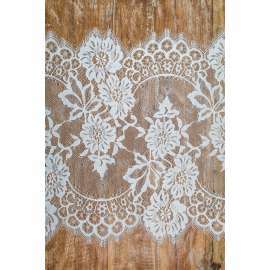 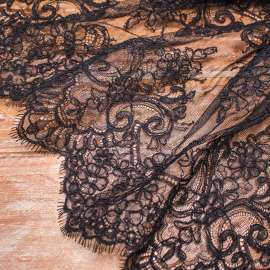 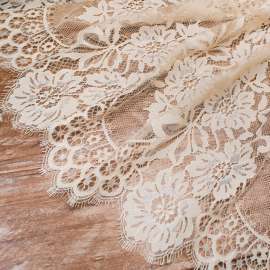 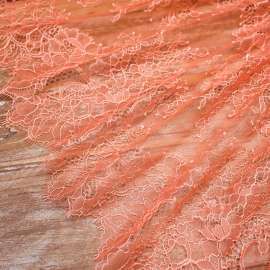 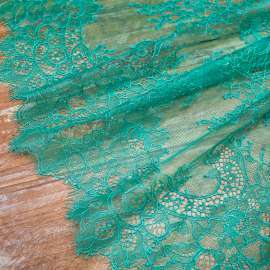 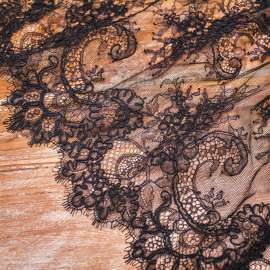 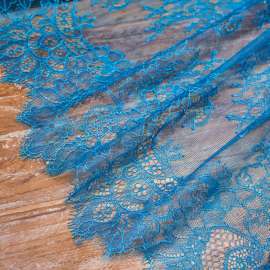 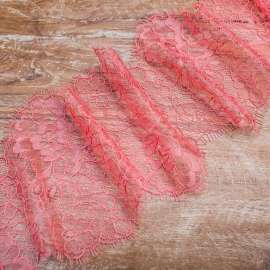 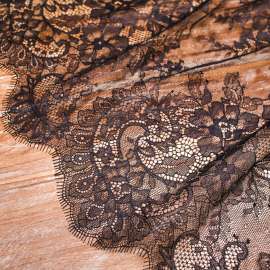 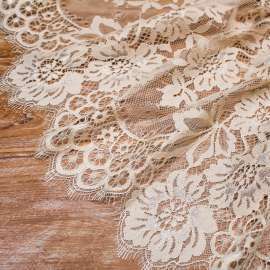 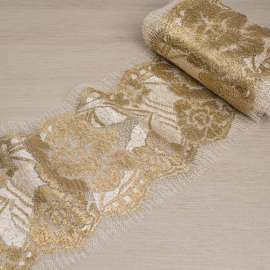 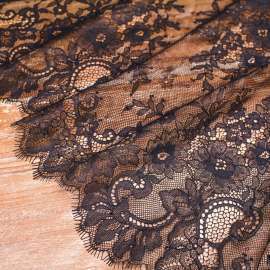 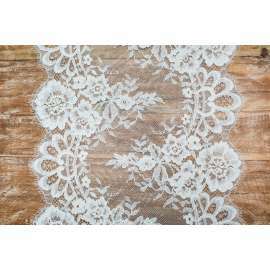 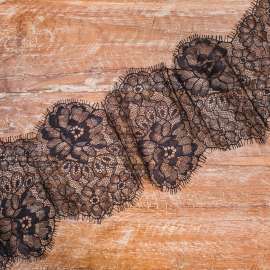 FRENCH METALLIC GOLD TRIMMING LACE - Fabrics Dubai by Pani Lisnewska Co. 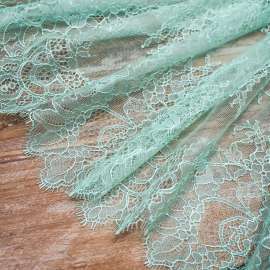 Please select at least 0.5 for this product. 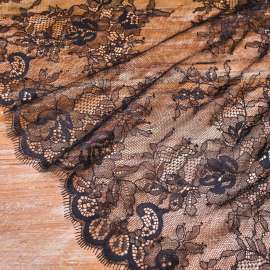 Pani Lisnewska Co. — a family business, founded in 2003. 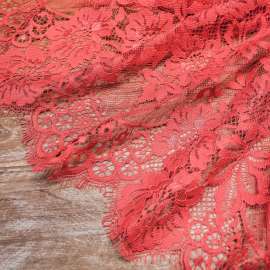 We started with a small shop in the city of Dubai, where we offered wholesale quality fabrics.